Our team consists of mountain guides, safari guides/drivers, and a number of Tanzanians which know everything of this country. The guides have done extensive training and can explain you a lot about Mt. Meru, Mt. Kilimanjaro and the flora and fauna of Tanzania. Also they can explain you everything about the wild animals which you will encounter. All head guides have been selected for their knowledge, experience, language use and ambulatory with customers, they have minimum of 5 years experience in their work area. My name is Menno Hofland and I lead this company. 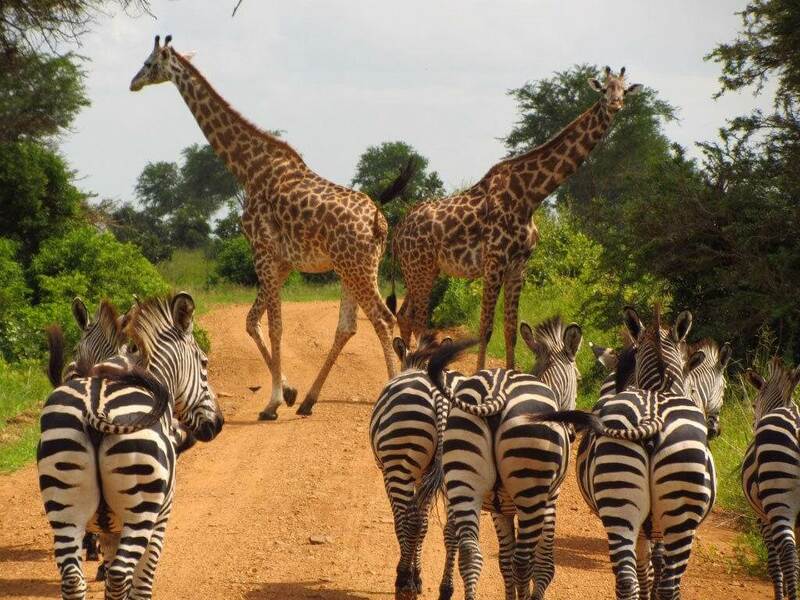 Our company has been specialized in organizing Safari’s, mountain climbs and beach holidays in Tanzania. Also we bought a piece of property in 2005, here we want to build Lodges or a Tented Camp. Our prices are competitive. We believe that only with realistic prices we can a deliver a good product. This means in practice that we make high demands to our products and employees so that you can start your safari with a good feeling, and get your money worth. You are most welcome, Karibu Sana! 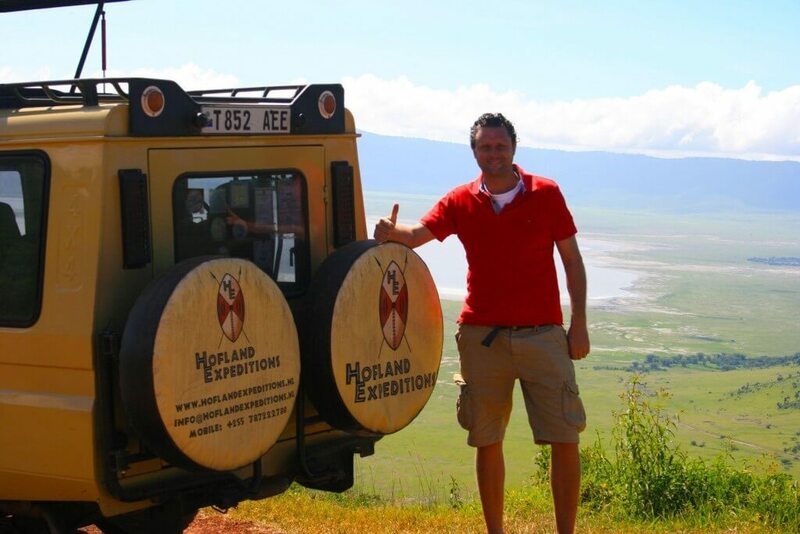 You can reach Hofland Expeditions with all your questions in our office in Arusha. Please feel free to call or email.